9ct yellow gold loop knot stud earrings. A stylish and simple addition to weekend or work wear. 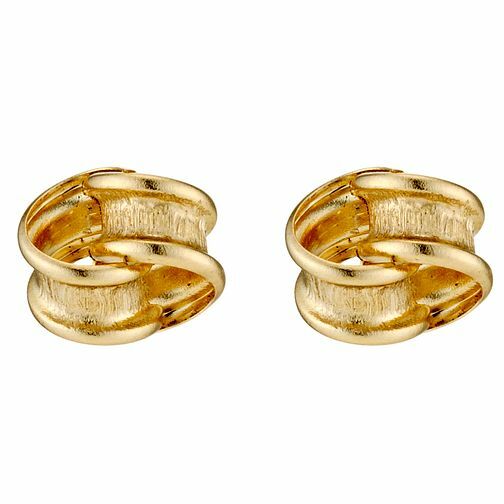 9ct Yellow Gold Loop Knot Stud Earrings is rated 3.8 out of 5 by 6. Rated 1 out of 5 by Anonymous from Very small.Very insignificant. Absolutely nothing like the detail online. v Very small. Very thin. Very insignificant. Absolutely nothing like the size and detail shown online. Picture and “will it fit” guide very misleading These would probably be ok only for a small child.